Each commentary series in the B&H Publishing Group title list is supported by an editorial oversight committed to sound theology and a deep desire to intentionally focus the content in a way that provides an incredibly user friendly experience. Highlighted here is a selection of some of the “best in class” from our library. Each of the highlighted series offers a unique perspective and we hope you will find in this selection a one stop for commentaries designed to draw you deeper into God’s Word. 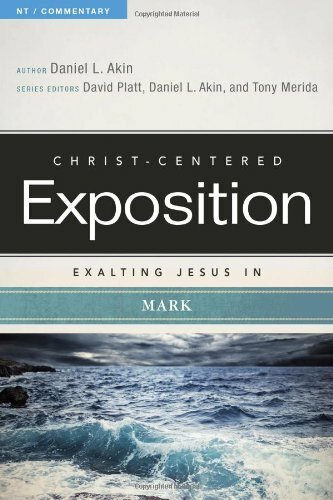 This is one of our most popular series offering a Christ-centered approach to expositing each book of the Bible. Rather than a verse by verse application, the authors have crafted chapters that explain and apply key passages, creating highly accessible information in more of a sermon format. Download a FREE sample of Mark (40 pages) or download the entire book of Exodus for FREE at hcsb.org! Our newest volume offers a unique, in depth commentary on scriptures that encapsulates both an exegetical approach and a comprehensive Biblical Theology application. 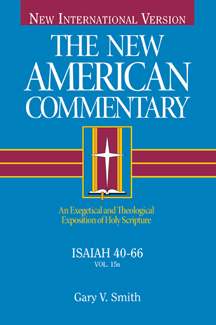 Additionally, it provides a discussion of introductory matters, including the historical setting and the literary structure of a given book of Scripture, an exegetical treatment of all the relevant passages in succinct commentary-style format, as well as a thorough discussion of the most important themes of the biblical book in relation to the canon as a whole. Fully complete, this series is the ultimate “everyman’s” commentary, offering VERY user friendly capsule summaries, illustrations for opening and closing, teaching plans, verse by verse commentary and more! 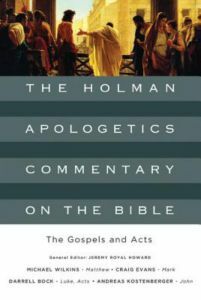 Offering a very unique approach where each volume will include apologetics-focused analysis and exposition of Biblical passages in which apologetics issues arise. 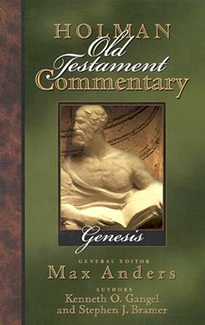 Criticisms of the text are answered, positive proofs are brought to light and readers are educated in the basic issues of New Testament literature and composition helping to clear away some of the apparent difficulties in the New Testament text. 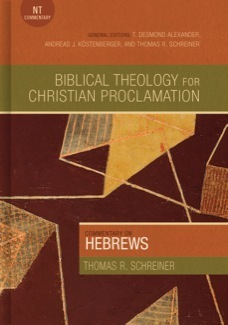 For the serious student of the word, this series offers conservative theological exegesis, practical exposition of the word, emphasis on the theological unity of each book and the Bible as a whole, transliterated Hebrew and Greek, pertinent integral word studies, and more. Includes a full NIV text and user friendly format.